Home / Travelling with Money / How Much Money Should I Bring On My Trip? We hear this question countless times each day. 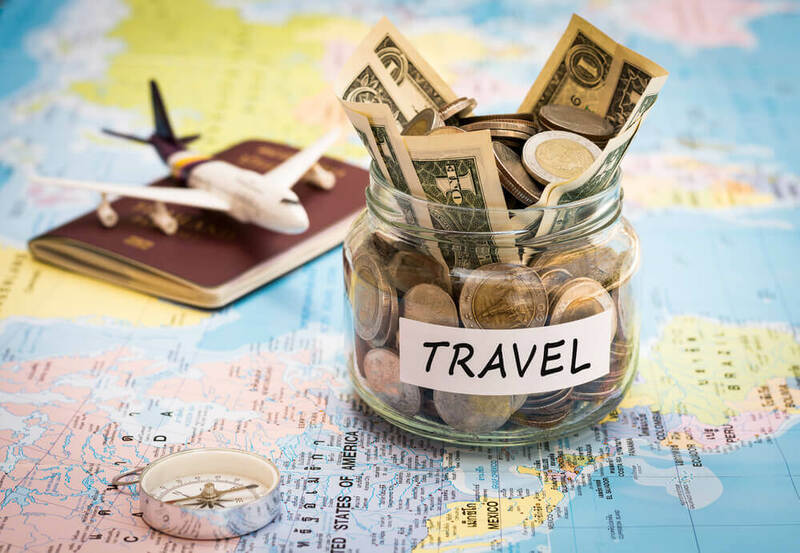 Travellers heading to any country for the first time — Italy, England, Hungary, or Mexico — are often perplexed when trying to plan for their spending needs. We are more than happy to help with this process! Our favoured online resource is www.numbeo.com, which is great for finding a starting point. This website allows the user to choose two countries and compare their price differences on rent, restaurants, local purchasing power, and groceries. For example, when choosing Canada and Sweden, numbeo indicates that restaurants in Sweden are on average 21% more expensive than restaurants in Canada. If my typical restaurant bill is $25 in Canada, this tells me that I can expect that dining at the same type of restaurant in Sweden will cost me approximately $30. As a rule of thumb, we also suggest that travellers add at least 15% to this number because, in most cases, we’re visiting the most touristy spots, which typically have the highest prices. 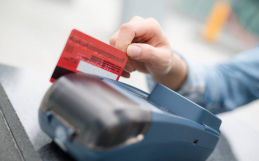 Over the past two decades, Canadians have quickly replaced paper with plastic at the cash register, with only 10% of our purchases being paid for with cash rather than debit or credit cards. This change has impacted travellers in two ways: first, we are not as savvy at handling cash carefully and safely, and second, we’re not as comfortable carrying large quantities of cash. While this change towards plastic is also becoming an international trend, the rest of the world isn’t moving as quickly. A global survey was conducted and published by Canadian Business in 2014 showed that there are four other countries that join Canada in the 85%+ group of plastic spending (France, Sweden, the UK and Australia). The United States reports approximately 70% of their commerce being paid for with plastic, and the rest of the world reports less than 60% (with the vast majority of these countries reporting less than 20% plastic use). 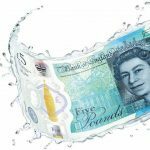 With the majority of the world processing less than 20% of their purchases on plastic, it stands to reason that cash is a necessity in most of the world. Even in countries where plastic is king, it is still a smart decision for an international traveller to bring cash. We have heard countless stories of frozen Visa cards and debit cards that aren’t operational outside of Canada. Nothing puts a bigger damper on travelling than an empty wallet. When travelling with plastic, follow two pieces of advice: first, inform your bank that you’ll be using this card internationally. 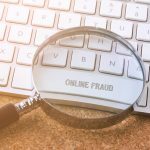 International use is often a red flag for fraud. The bank’s first line of defense will be to freeze your account, limiting a potential criminal’s access to your funds. Second, plan to withdraw funds once or twice during your trip, rather than daily. When you try to withdraw funds internationally, there are often hefty fees attached to the transaction. Minimizing the number of transactions is the best way to reduce fees and leave more room for souvenir spending. Carry a daily allowance in your handbag, and place all remaining cash in a money belt worn securely under your clothing. Do not access this money belt outside of the safe privacy of your hotel room. Carry the majority of your funds in large bills, with enough small bills to get through a couple of days of spending. This will ensure that you don’t attract attention to a bulky bankroll. Get out of our Canadian habit of carrying handbags, phones, and wallets without care. Leaving a purse on a table or a wallet in a back pocket is an invitation for thieves to visit. Carry handbags securely under your arm, secure your handbag when dining, and always be mindful of access to your valuables. Our last and most important piece of advice for travellers is to plan well and then move on. Once your budget is set, ENJOY your trip. Consider the money already spent and take pleasure in every experience that your trip offers. 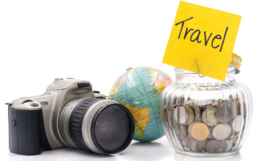 Want more detailed advice on how much money you should bring on your trip? Contact our experienced team for further information.